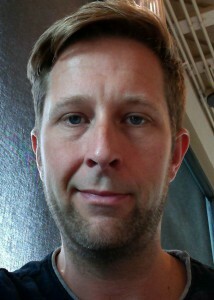 Bill Palmatary is Aerial Wests founder and Director of Aerial Cinematography/Pilot. He has served as Aerial Director of Photography on multiple feature movies including "Check Point" and "Justice", International commercials for Jack in the Box, DIAGEO Liquors, Motor Trend magazine, Zacapa Rum, CIROC Vodka, The Kompany, 3 music videos, documentaries including 2016 LA FILM Festival selection "Manchild: The Schea Cotton Story", and productions for both Concierge Auctions, and DJI. Bill Specializes in high energy establishing shots, crane, vehicle tracking, low altitude sweeping and dolly style shots. He also utilizes steady cams and tripod/sliders as part of his arsenal. Recent productions have taken him to Jamaica, New York, the British Virgin Islands, Saint Thomas,Tortola, North Carolina, Palm Springs, San Diego, Santa Barbara, Hollywood, Malibu, and New Mexico. Welcome! Did we mention we’d love to work with you? Contact us now! Our Office location? – Anywhere you are. We launch from wherever the action is, seriously. We’re based in Los Angeles, but have traveled to Jamaica, Mexico, the British Virgin Islands, Tortola, New York, New Mexico, North Carolina, etc. 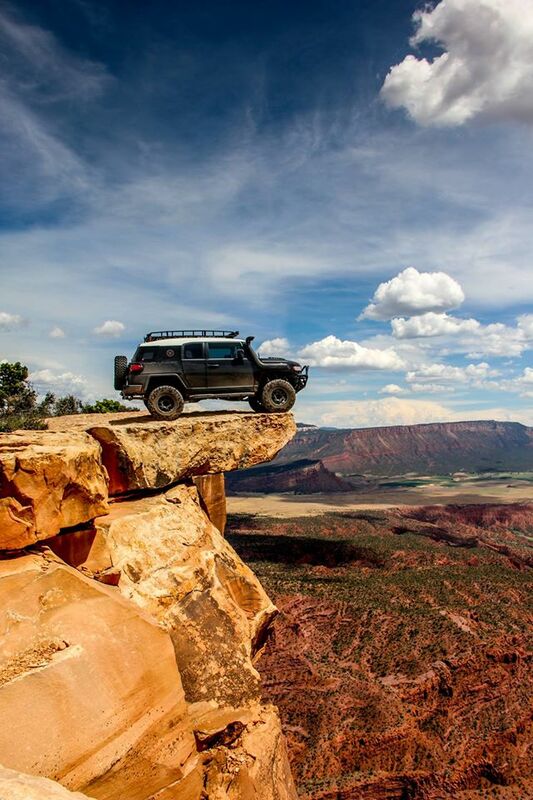 From the top of a 7000 foot cliff in MOAB Utah accessible only by aggressive off-road vehicles, to half way across the world, or just here is Hollywood, we’ll be there. Aerial West is extremely mobile, and our specialty is getting to difficult locations. We’ve outfitted our company vehicle with everything you need to drive to where you are. There’s a full charging station in back, 2 drone bays to allow for a backup drone on site, constant charging of 5 batteries at a time, so simply put, we keep filming no matter what. This is a shot of our company vehicle at the top of that 7000 foot cliff we mentioned earlier. We can simply pop the back open, and have a bird in the air in minutes, shooting 4k video, landscape photography, or provide a live HD feed to a nearby DIT cart or IP feed. We believe flexibility is key!